When replacing a timing chain tensioner, replace the whole timing chain set, which includes all of the chains, the gear set, the tensioner(s), and the guides. 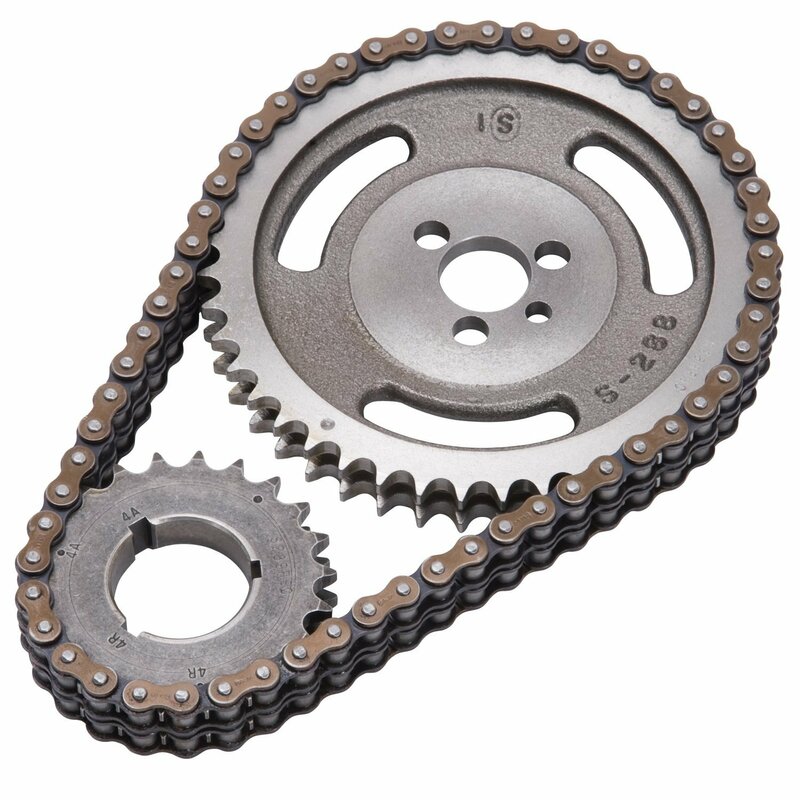 An engine may have multiple timing chains; replacing all of the chains and their related components is recommend if one chain requires replacement. Using high quality, fully synthetic engine oil may extend the life of the timing chain and related components. On certain engines, the water pump is driven by the timing chain. It should be replaced if the timing chain is replaced.